Rapid Opiate Detox and Naltrexone Clinics in Europe and UK » How does Naltrexone affect cravings? Naltrexone is not a cure nor therapy for the treatment of psychological drug addiction. Naltrexone is not a sedative or tranquilizer, nor neuroleptic medicine nor antidepressant. However, Naltrexone has a significant role in the treatment of cravings for opiates (for cocaine and alcohol at some degree as well). The point is that when the opioid receptors are certainly blocked and well guarded by a powerful guard called Naltrexone, a person becomes more sure of himself. They are more peaceful and it is much easier for them to face the reality of this complicated world. They experience accidental encounters with drug addicts or drug dealers far easier as well as some other moments that might remind them of their drugs related past. How much does Naltrexone blocker cost? Thus, when a person has the Naltrexone protection in their body, they are much less concerned regarding their future. They experience less cravings, the need and desire for taking drugs. Night's sleep is much better, as well as appetite and mood. Depression occurs far less and anxiety, nervousness and aggressiveness are much less frequent. Relationship with the loved ones, work relations and so on become more convivial. Communication, openness, interest and even infatuation improves. A person becomes more sincere and more emotional when their mind is freed of negative thoughts of the past filled with addiction. Empirical evidence shows that naltrexone reduces cravings which can reduce the risk of relapse. While the exact mechanism in this case is unclear some would argue that this is the case of most of the medications used in psychiatry. Even though there is not a clear “mechanism” (link between the acute pharmacological effect to a behavior change), addiction specialists still use them clinically every day and empirical evidence suggests the importance of treating opioid use disorders with medication (see ASAM’s recently released guideline). 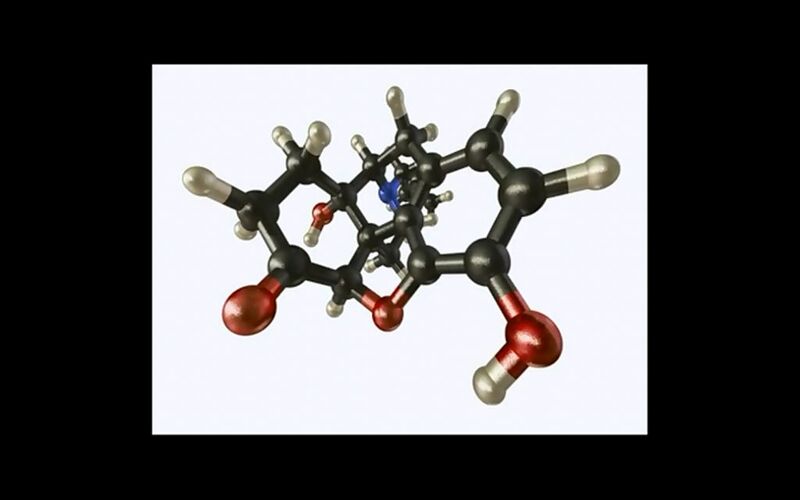 There are a variety of theories as to why naltrexone works and which biological mechanism might be at play. Some propose that it is a behavioral mechanism, knowing that when opioid receptors are “permanently” blocked, the perceived availability of the drug and craving is decreased. This behavioral mechanism would not, however, explain why craving is lower in the active medication group versus the placebo group. What we do know is that craving goes substantially down in people that are on naltrexone, and that this craving reduction occurs pretty much from the beginning of treatment (first 2-3 weeks) and doesn’t seem to return after that. There are certainly people who continue to have cravings, but this is a rather small proportion and usually occurs only after coming off medication. Those who maintain treatment with naltrexone have no cravings, and some believe that combining naltrexone with personal recovery work in a 12-step based program is especially effective.